Valor da Vida is a Portuguese telenovela produced by Plural Entertainment and broadcast by TVI since September 30, 2018, replacing A Herdeira. The series is written by Maria João Costa. Artur and Carolina, who do not know each other, awaken on the same day from altered states of consciousness that have left them estranged from life for many years. They both feel displaced from the world in which they wake up. The people around them are the same, but everything has changed. 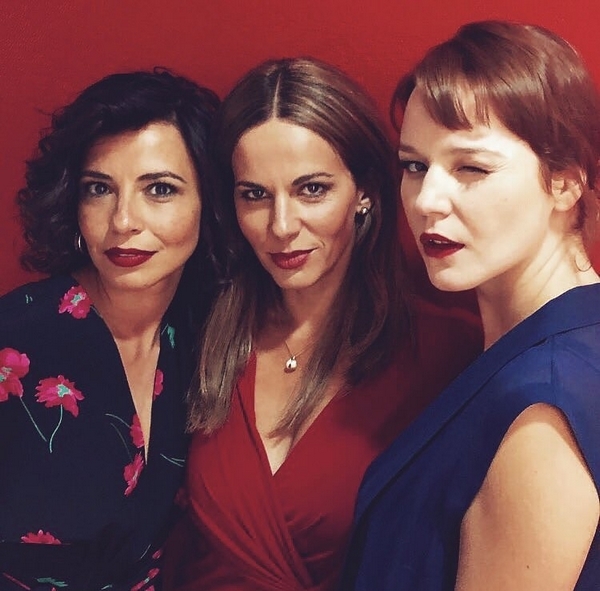 The show features a lesbian couple formed by Cláudia Folque and Becas Brito; respectively portrayed by Susana Arrais and Teresa Tavares.